9 The world’s sin is that it refuses to believe in me. 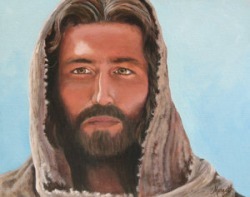 10 Righteousness is available because I go to the Father, and you will see me no more. 11 Judgment will come because the ruler of this world has already been judged.